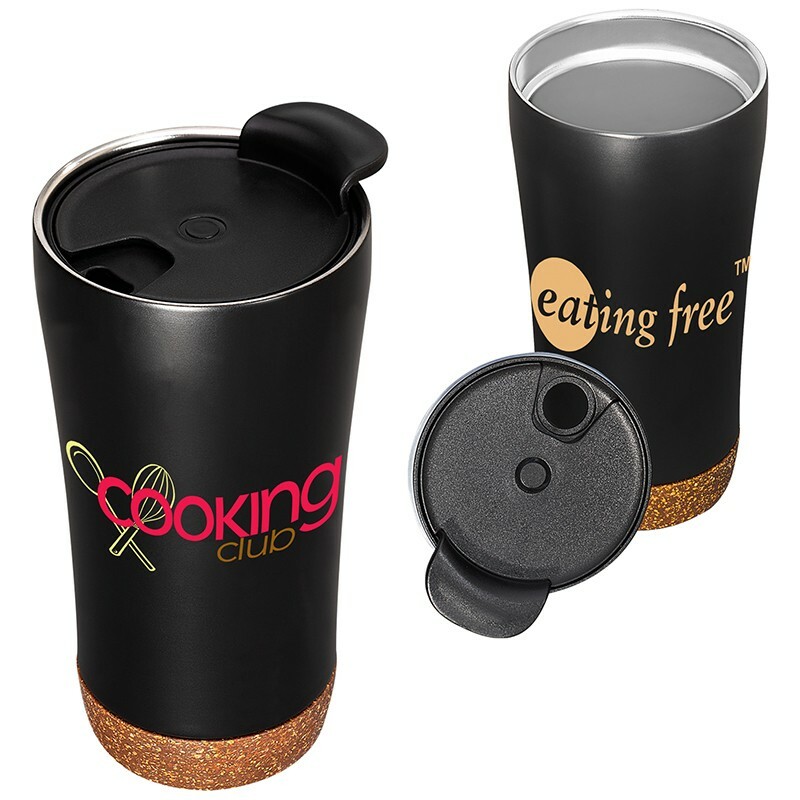 Designed for use with hot and cold beverages. Vacuum insulation helps keep your hot beverages warm longer and cold beverages cool longer than bottles and tumblers without vacuum insulation. This item requires a minimum quantity of 25.